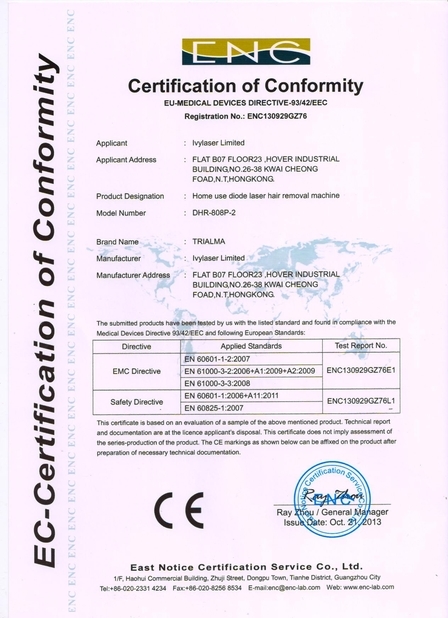 protect it,and we will offer technic to protect diode from burning out. 1) We use Jenoptik laser diode bar from Germany which has the highest quality. 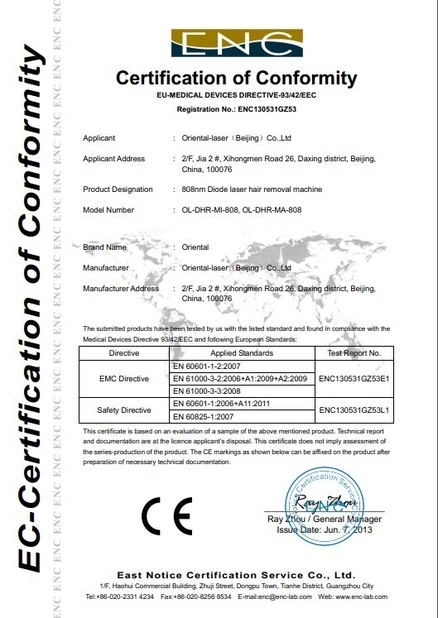 2) We have 14years laser diode bar mounting experience. Various of laser we can mounted in our 10k class clean room. 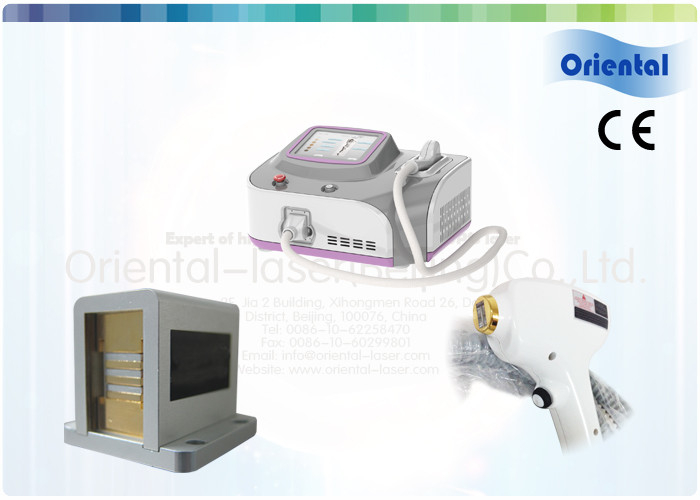 Such as Micro channel cooling laser stack, Vertical diode laser stack for both industry and hair removal application. 3) Oriental-laser insists on high standards of workmanship. All of handle piece are assembled in our 10K class clean room. First step, we test each diode bar and assemble it to the vertical laser stack. Then do burning test of the stack over 8hours. And install the laser stack into handle piece and test handle piece for another buring test for 50k shots. To build one handle piece, we test each diode laser over 4 times and have 8 hours+50K shots burning test. All above step to make sure each handle have high quality.